Business partnerships can be mutually beneficial, reciprocally profitable, almost symbiotic relationships – or they can be frustratingly, devastatingly disastrous. It all depends on . . . well, a lot of things. If you can find a trustworthy partner who can supply what you’re lacking, then it’s probably a good idea. Just be careful and first consider these pros and cons of investment partnerships in Hagerstown. First, let’s consider the drawback and downsides of investment partnerships in Hagerstown . . .
Investment partnerships in Hagerstown almost always and inevitably involve tax complications. Tax responsibilities will have to be split between or among the partners according to the role each plays within the partnership and the agreed-upon profit percentage. It’s always a good idea to consult with a tax professional before taking on a partner or partners. Now, let’s see what is good about investment partnerships in Hagerstown . . .
One of the great things about investment partnerships in Hagerstown is that the risk is shared – no single person has to shoulder the whole burden of financial risk. Your risk will not exceed your percentage share of the business. And with shared risk comes the ability and confidence to take investment chances that can result in far greater profits. A related pro of investment partnerships in Hagerstown is the natural division of labor that will occur. As a real estate investor, you will have to wear a bunch of different hats, but you will find more success if you are able to wear only those hats that fit you well. With a partner, you can concentrate on the aspects of the business that you are good at, and your partner can do the other things that she is good at. Now, after reading this overview of the pros and cons of investment partnerships in Hagerstown, you still have a decision to make. Is a partnership right for you and your investment needs, and do you have a backup plan? 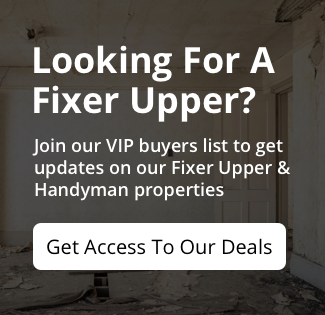 A qualified real estate professional can be an invaluable asset here. 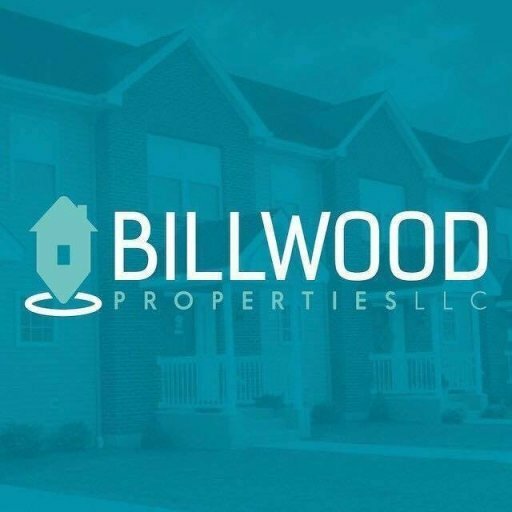 Billwood Properties,LLC is ready and equipped to help you make that crucial decision. Ready to learn more? Send us a message or give us a call today (301) 302-7002!